Volvo has revealed plans to become the world’s first automotive manufacturer to offer cars without keys. From 2017 Volvo customers will be offered a smartphone app to replace the physical key with a digital key. The Bluetooth-enabled digital key technology will offer more flexibility, and will enable owners to benefit from entirely new way to use and share cars. 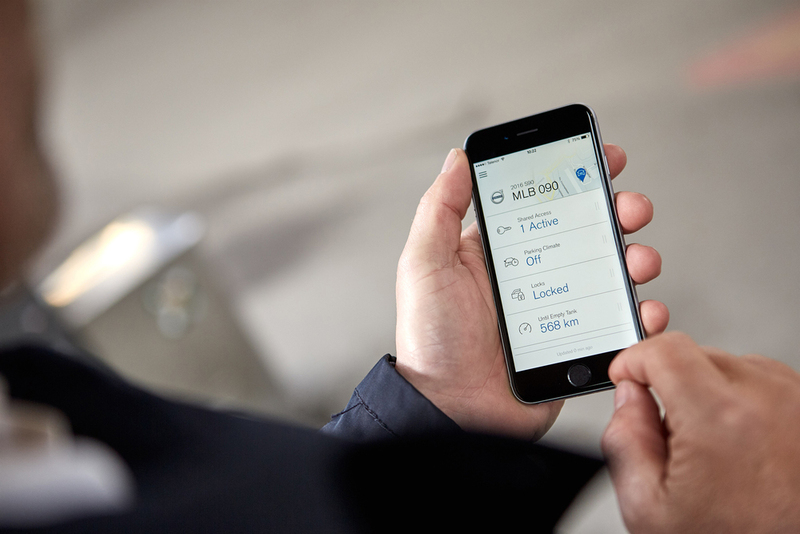 The new Volvo app enables the digital key on the customer’s mobile phone to do everything a physical key currently does, such as locking or unlocking the doors or the boot and allowing the engine to be started. 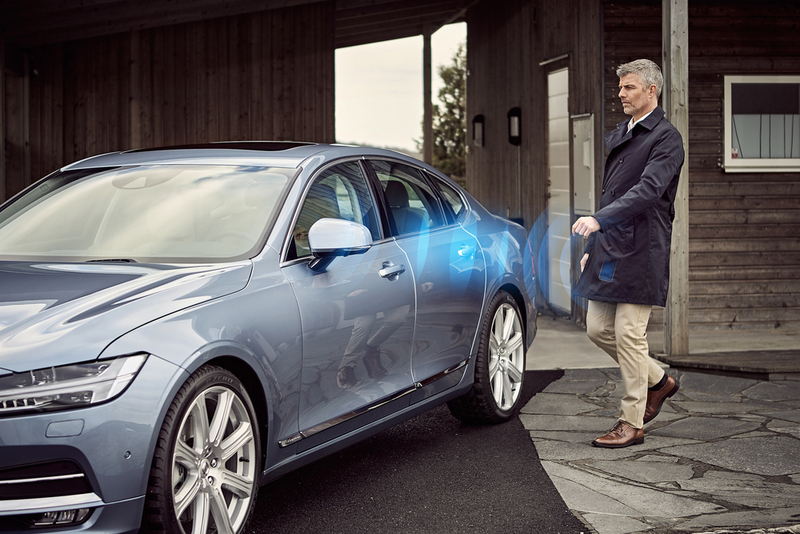 This new technology will also offer customers the possibility to receive more than one digital key on their app, allowing them to access different Volvo cars in different locations – ‘according to their changing mobility needs’. Owners will be able to send their digital key to other people via their mobile phones so they can also use the car. This may be to family members, friends or co-workers in a company. 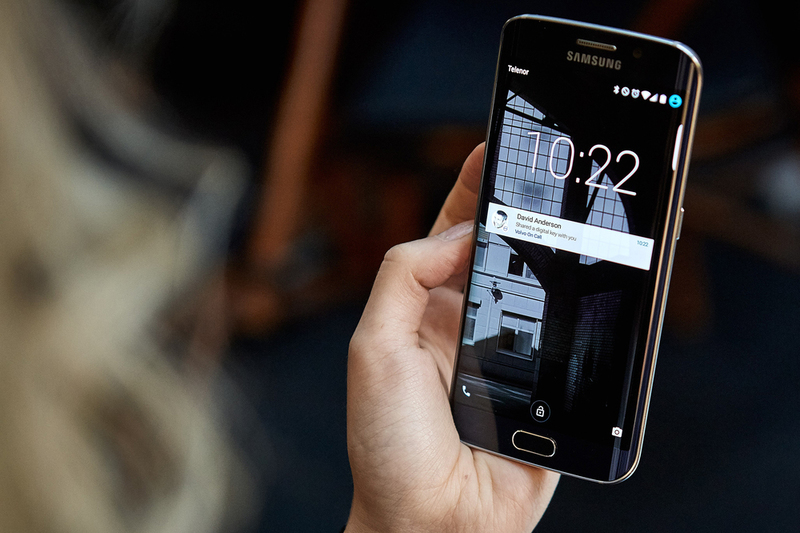 Using the app, people could potentially book and pay for a rental car anywhere in the world and have the digital car key delivered to their phone immediately. On arrival, a customer could simply locate the rental car via GPS, unlock it and drive away, avoiding the queues at car rental desks. 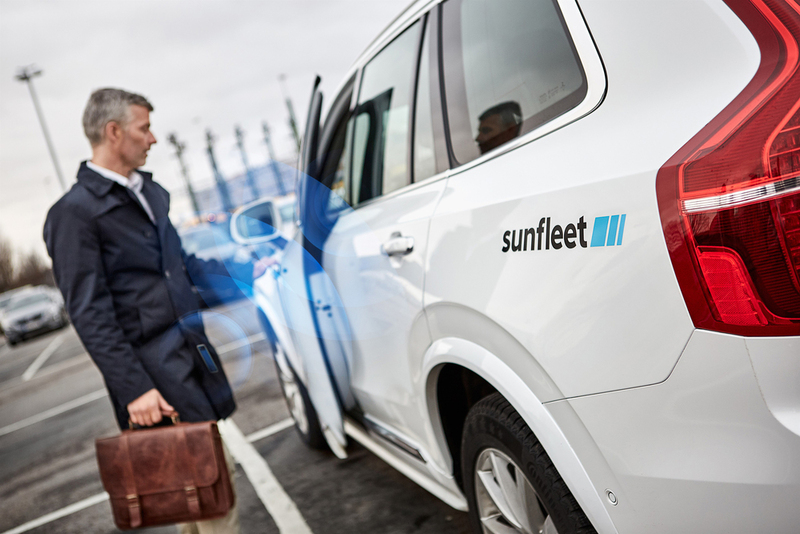 Volvo will pilot this technology in spring 2016 via its car-sharing firm Sunfleet, stationed at Gothenburg airport, Sweden. A limited number of commercially available cars will be equipped with the new digital key technology in 2017, while the Swedish brand is also keen to stress physical keys will continue to be offered for people who want them. The keyless car technology will be shown for the first time at the Mobile World Congress 2016 (22-25 February) in Barcelona.